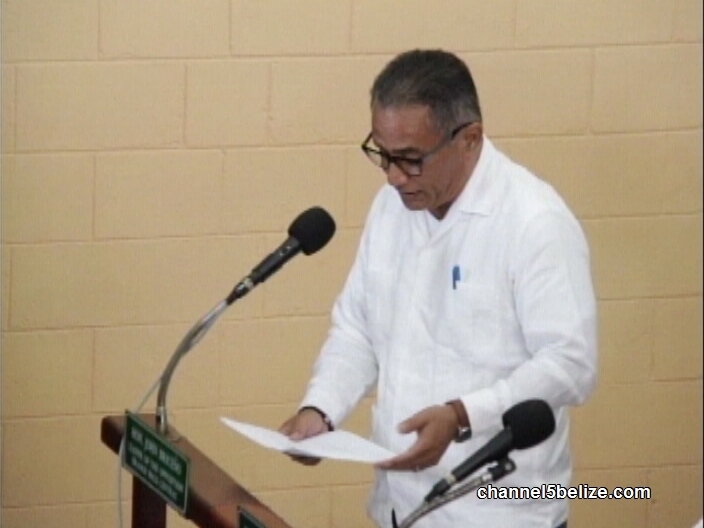 On the second reading of the new bill, a debate was held in which the Opposition raised its concerns of punitive action against Caribbean Investment Holdings and B.S.D.L. and the extremely short notice on which the bill was brought to the House, something for which the Prime Minister apologized in length several times. He noted that in other circumstances, he would have consulted Leader of the Opposition John Briceño, but he wanted to avoid the beans possibly being spilled to Senior Counsel Eamon Courtenay, who has represented various concerns of Lord Michael Ashcroft and whom Briceño counts as a major adviser, in addition to being his chief second in the Senate. 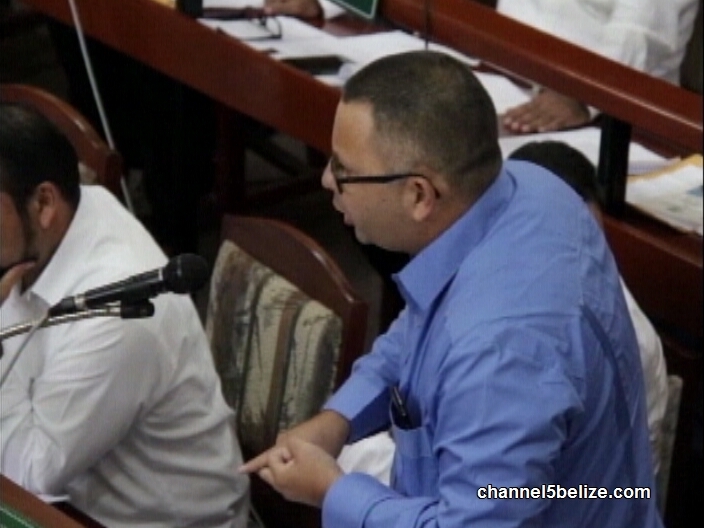 While ultimately supporting the bill, both Briceño and attorney Kareem Musa of Caribbean Shores opined that this matter could have been settled a long time ago. 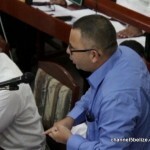 New Legislation Alleviates Issues, But Not Entirely, Says P.M.
Puerto Azul, We Hardly Knew You! 72 New Recruits for B.D.F.